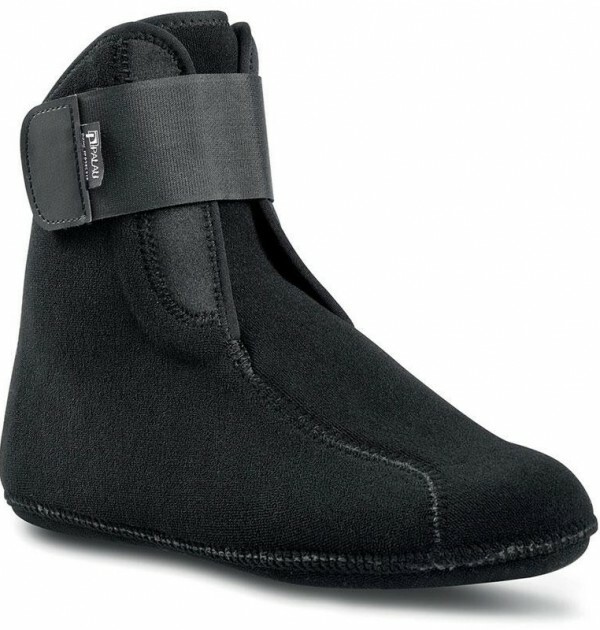 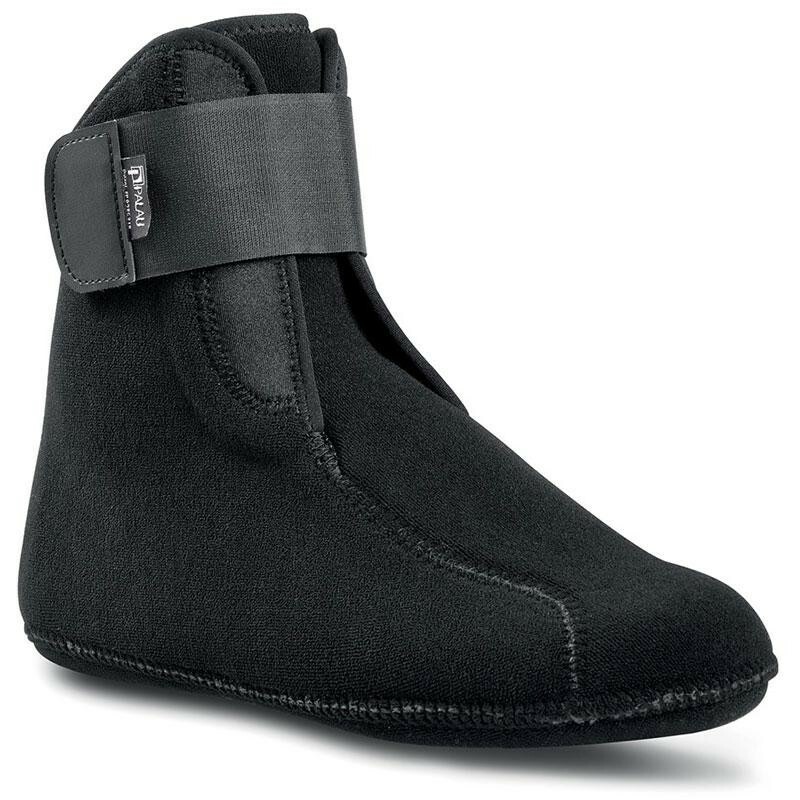 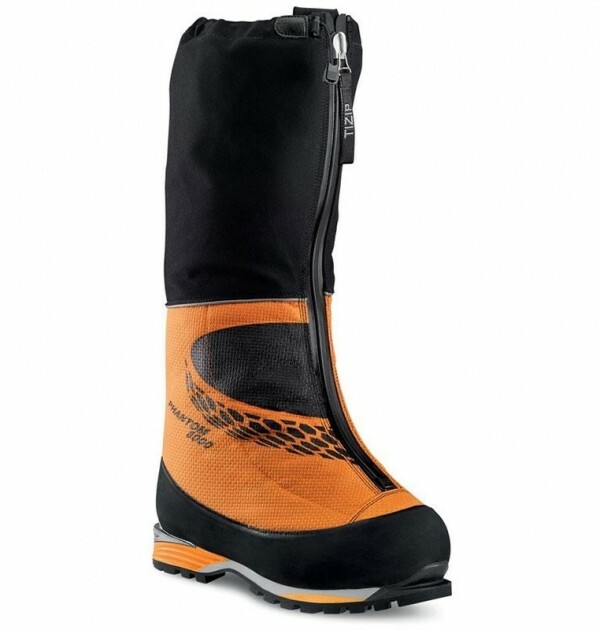 SKU: Phantom 8000 Category: High Altitude Boots Brands: Scarpa. The Scarpa Phantom 8000 is the warmest, high-altitude boot Scarpa make, hand-crafted by Italian artisans who live, work, and play in the mountains. 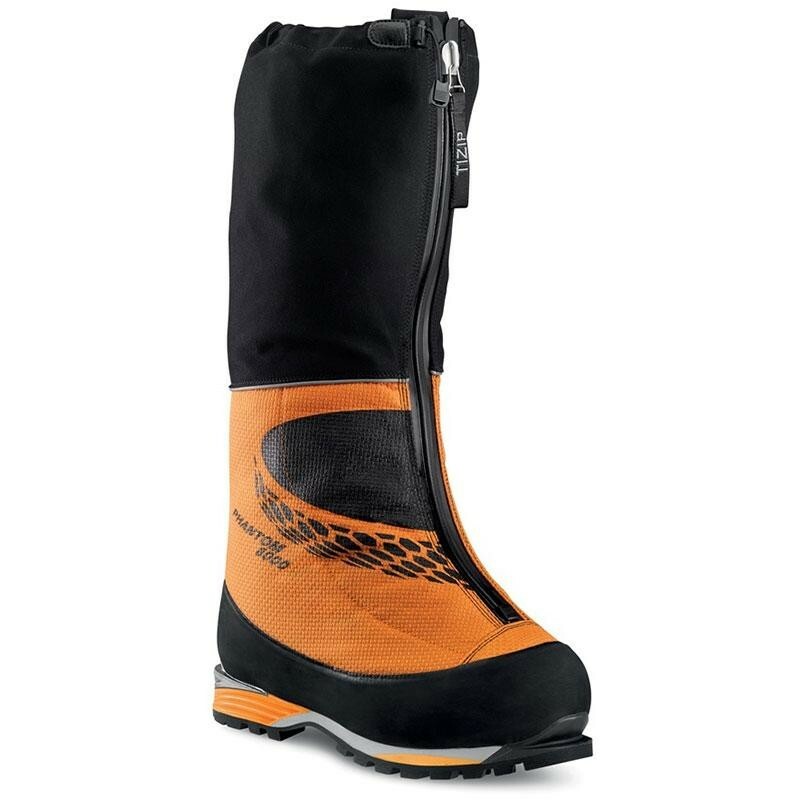 It’s the far end of extreme, for sure, and it’s a pleasure to see just how far our boot-makers can take a niche model like the Phantom 8000. 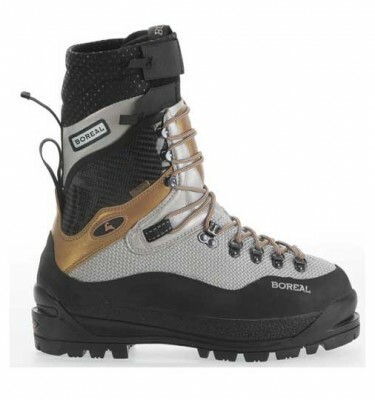 Reflective aluminum in the footbed with 37.5® material for moisture management and no-stink performance on long expeditions. 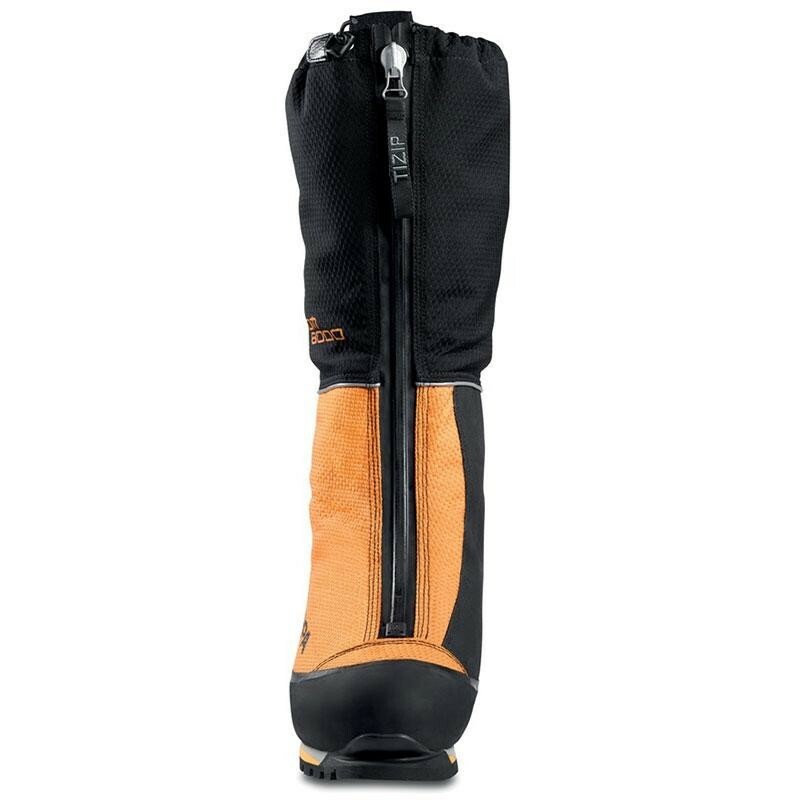 We build in warmth with a thermo-moldable inner boot, 8mm EVA, and an aluminum film in the Schoeller® Cordura®-and-Kevlar®-reinforced, integrated gaiter with Ourdry®. 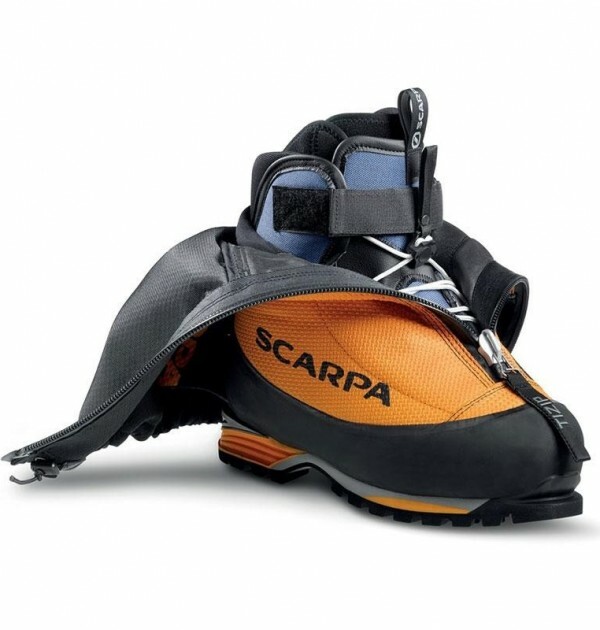 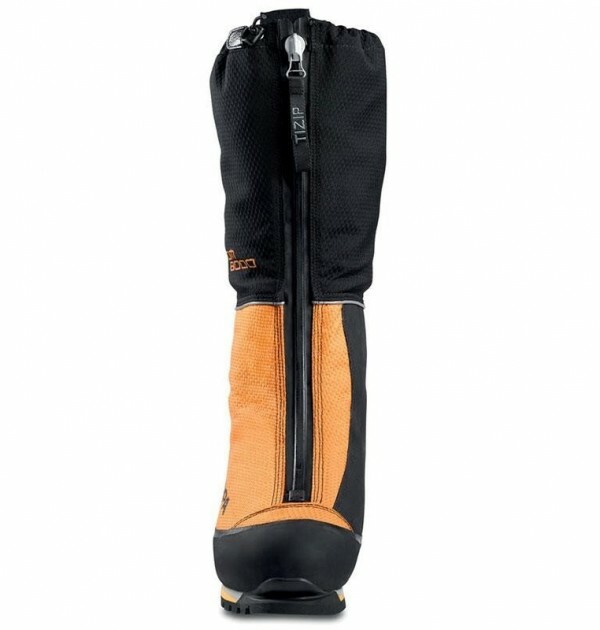 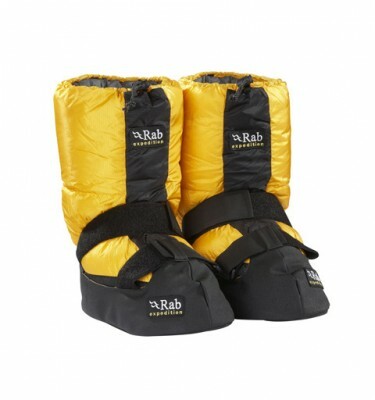 Waterproof T-Zip closure and crampon compatible sole so there’s no fiddling on summit day. 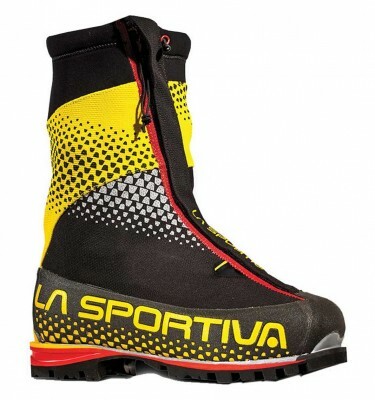 Over a century of experience goes into making the best boot for the harshest environments on the planet.